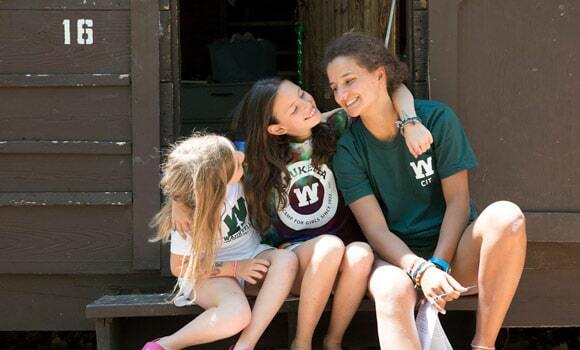 Waukeela campers who return year after year truly grow up at summer camp. Campers follow a progression through our summer program, starting with a two-week Introductory Camp for first-time campers. 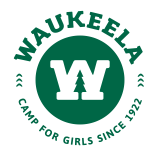 Waukeela offers two, four-week overnight camp sessions. Each program is designed to provide age-appropriate growth and leadership opportunities for all Waukeela girls.